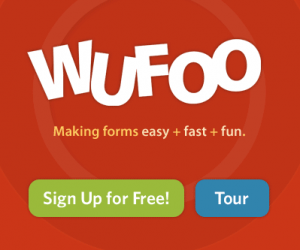 Bizodo is a free point and click online form builder that helps users collect and manage forms with ease. Users can create online forms, surveys, event registration or contact forms to be used either with a custom web address from Bizodo or to be easily embed in an existing site. Once the forms are filled, that information can be easily used to create mailing lists or to follow up on specific tasks. 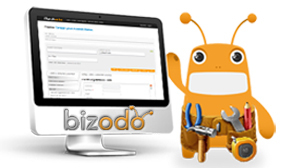 Bizodo offers related tools that help small business owners to stay organized and productive. The project management tools keep people effective, while a cloud document manager allows users to easily store, organize and share documents collected from online forms. The contact manager ensures easy collaboration and proper follow-ups on contacts. 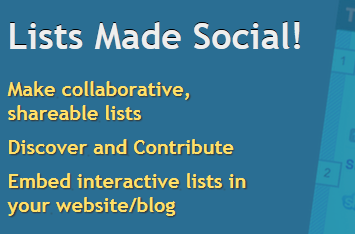 The site offers a freemium model where no credit card is required. The paid plans start at $29/month and offer a money back guarantee as well as complete customer support. Bizodo was founded in February 2011 by a team of lead generation and online marketing veterans, having Jonathon Ende as CEO. It recently exited out of beta. While external sites have limited traffic information about the service, the easy tools offered and the degree of integration between them position the project for sustainable growth in the near future.